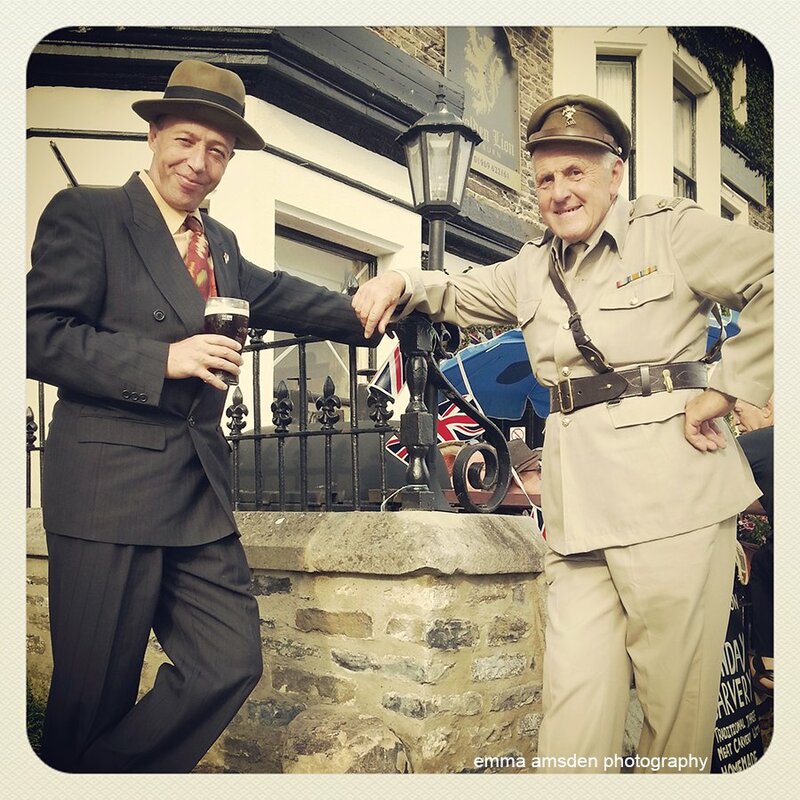 One of the biggest events in Leyburn’s calender brings thousands of visitors to the town for a weekend of 1940s nostalgia, fun and laughter. 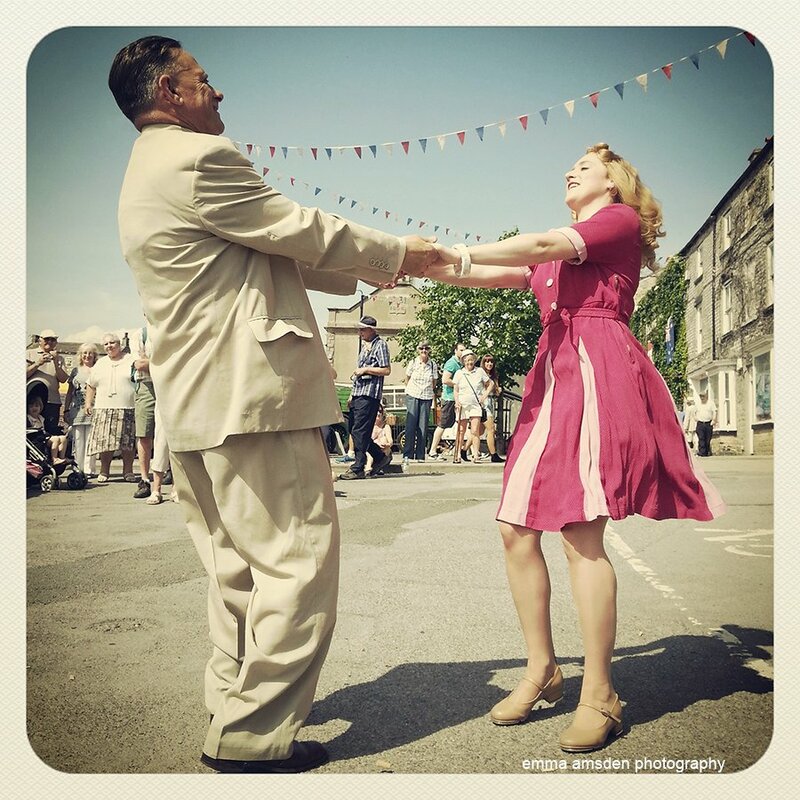 There is dancing and singing in the street and pavement theatre by Leyburn Dramatic Society. 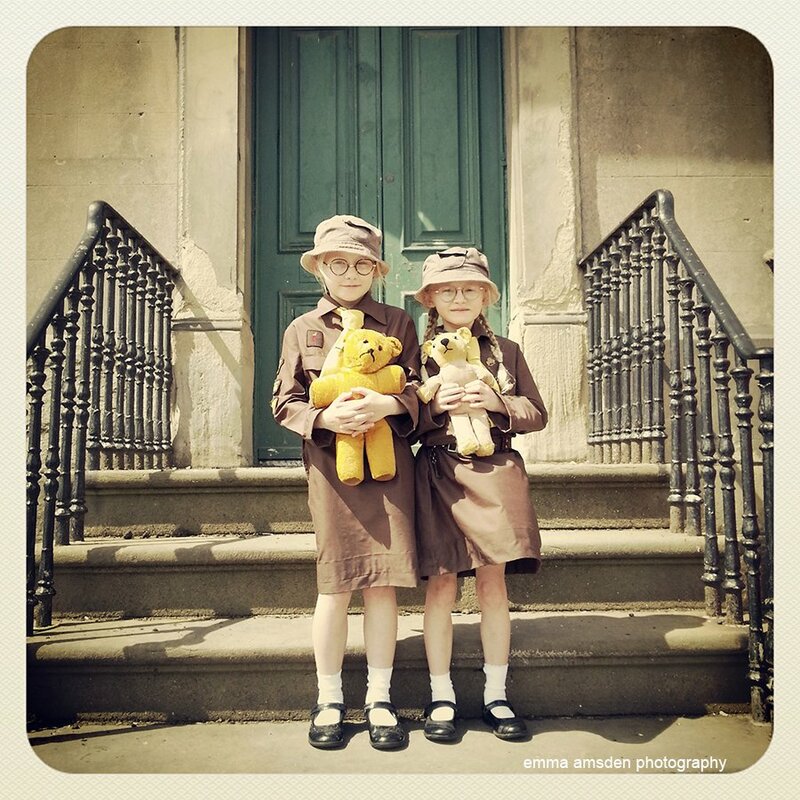 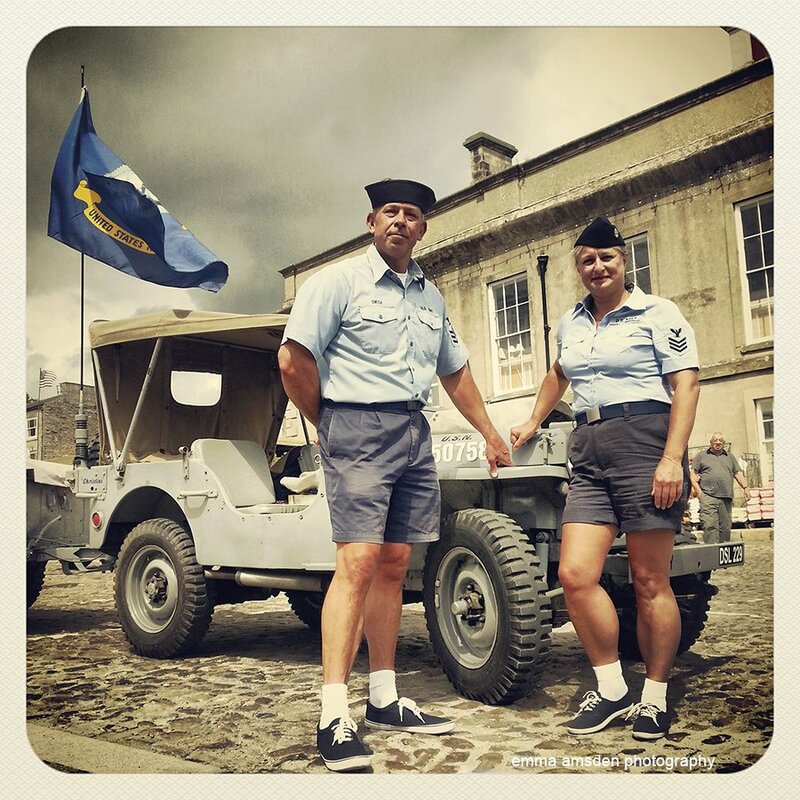 Re-enactors from all over the country choose Leyburn for a friendly atmosphere, great participation by the local community and a well-organised weekend of fun and nostalgia. 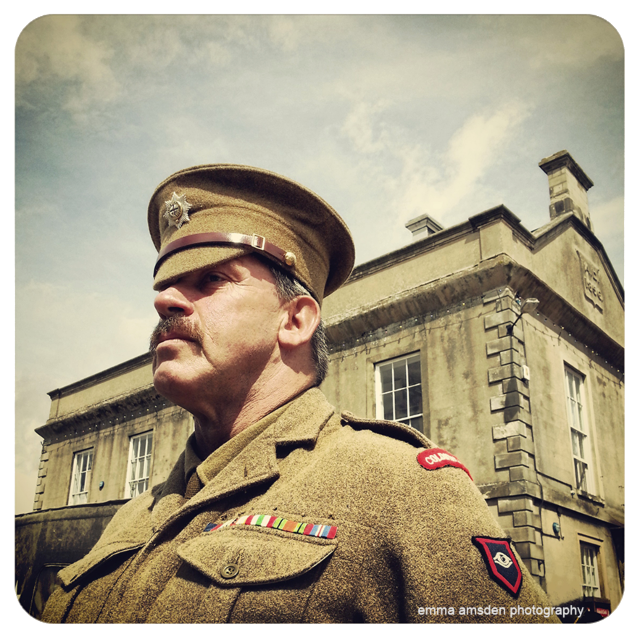 If your group wishes to do a demonstration the please contact the organiser. 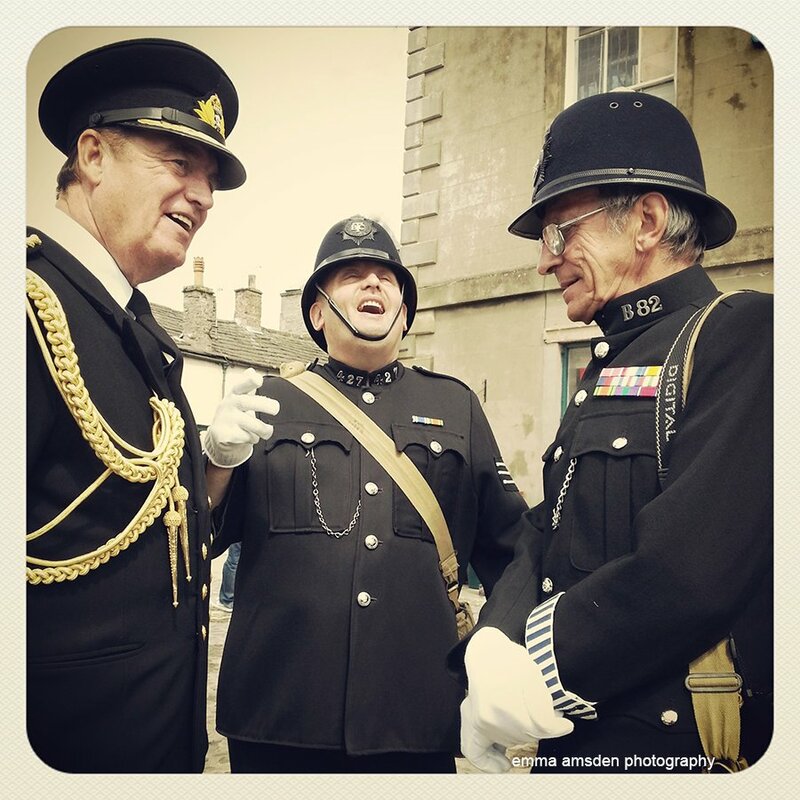 Leyburn welcomes all re-enactors to the event, so we don’t want to cause any offence or upset to any part of the local community or visitors. 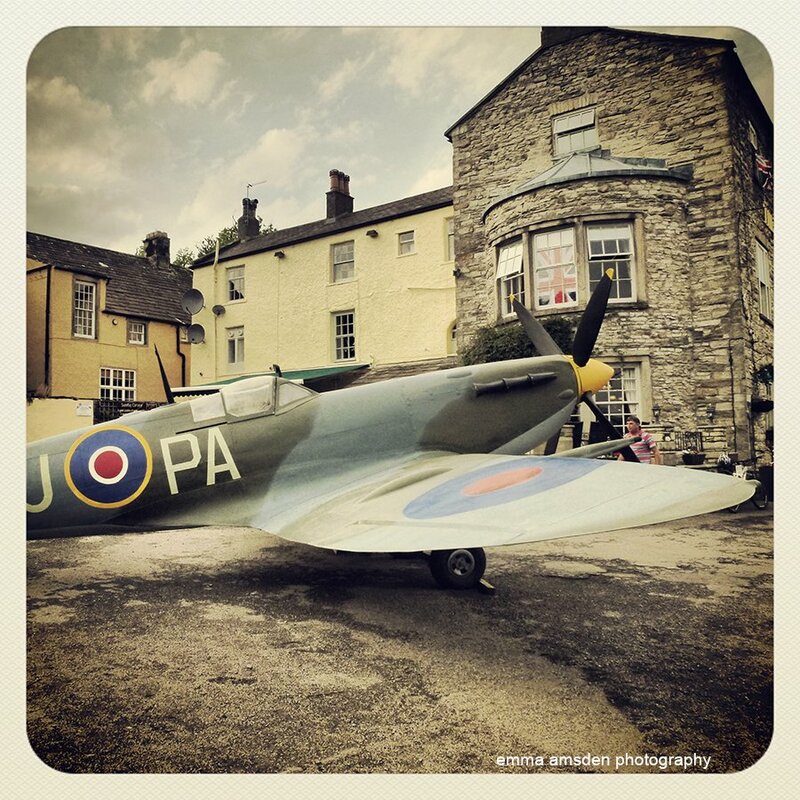 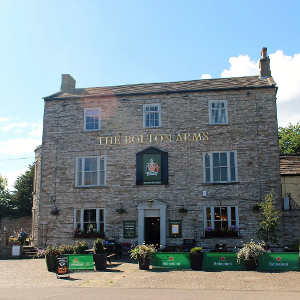 We are grateful to the town and residents of Leyburn for their support to host the event and wish this to continue.